What Am I Chewing? #014 – Jell-Oh No! 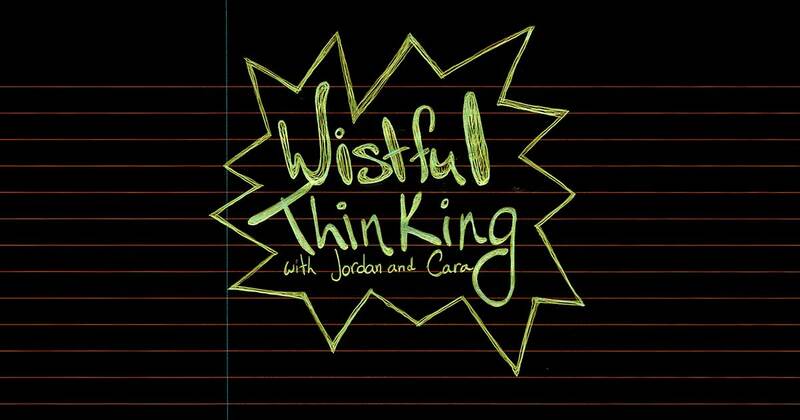 In this episode of What Am I Chewing, no one actually eats any Jell-O, but Jordan and Cara learn about the bizarre 20th century trend of the Jell-O Mold, as well as how pudding works!